Labels for Pretender Bomb-Burst. 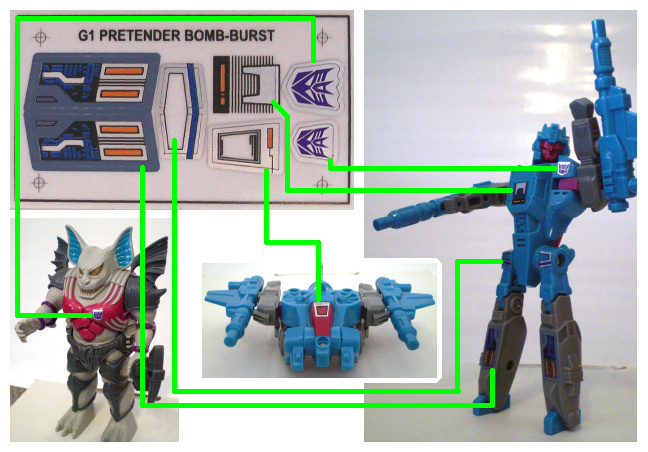 Special note: Bomb-burst originally came with labels that virtually disappeared when applied. 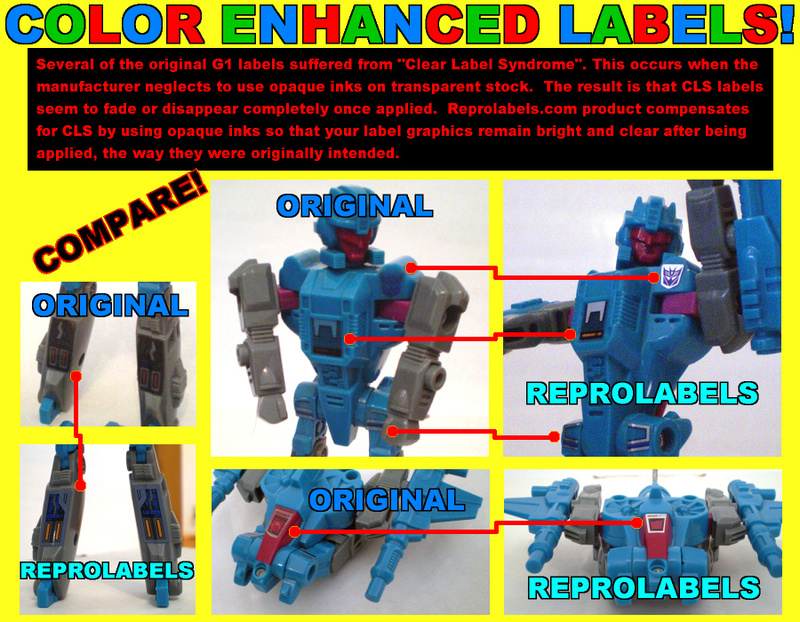 Reprolabels version does not suffer from this problem.